Fire investigators believe a Montgomery County man tried to extinguish the fire that killed him and his elderly mother in their Bethesda home near the Maryland-D.C. line. There were no working smoke detectors in the home, officials said. BETHESDA, Md. 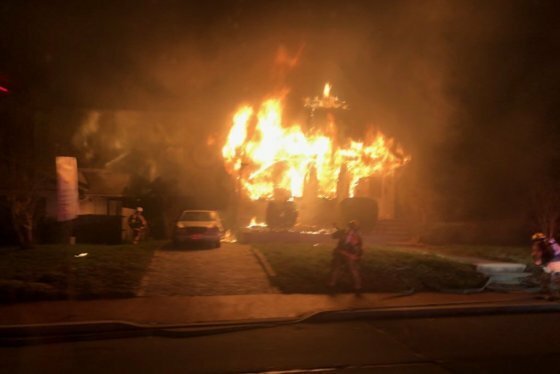 — Investigators believe a Montgomery County man tried to extinguish the fire that killed him and his elderly mother in their home along the Maryland and D.C. line early Wednesday morning. 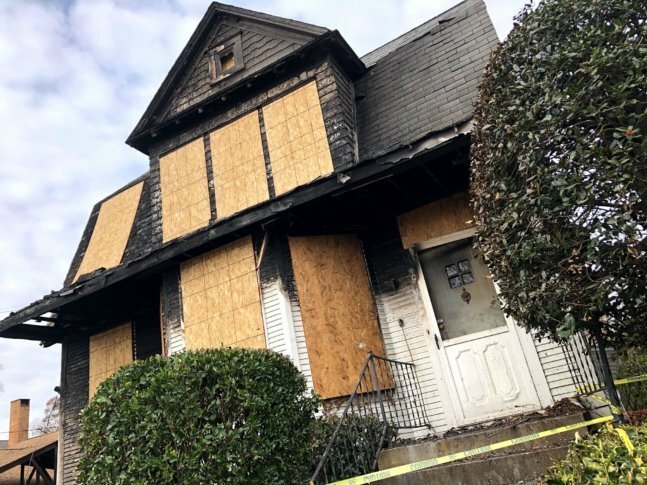 At approximately 1 a.m., firefighters responded to a 911 call from neighbors of a burning house in the 4900 block of Western Avenue. Family members and neighbors identified the victims as 62-year-old John Randolph, an accountant at WSSC, and his 94-year-old mother, Inga, but their identities are not yet confirmed. One victim was found upstairs, the other downstairs. Piringer said investigators believe the man tried to assist his mother, but both victims were likely disoriented and quickly became incapacitated from the smoke. There were no working smoke detectors in the home, according to Piringer. One of the alarms had an expired battery. “Investigators found new smoke alarms on a shelf, but even those were from 2013, not the current model with the 10-year sealed battery,” Piringer said. Montgomery County police continue with their death investigation, which will include positive identification of the victims. Fire investigators have not said what they believe started the fire.